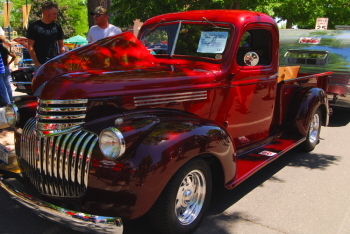 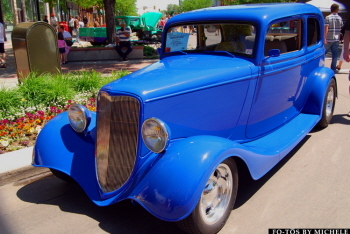 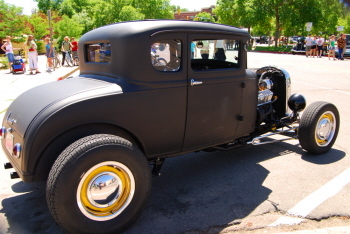 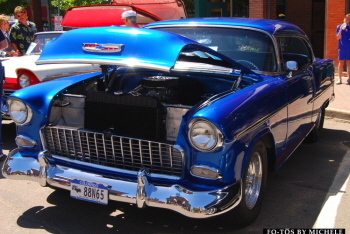 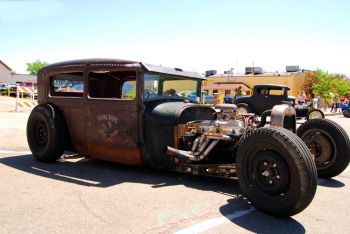 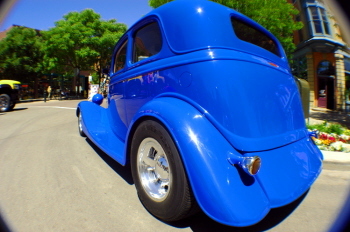 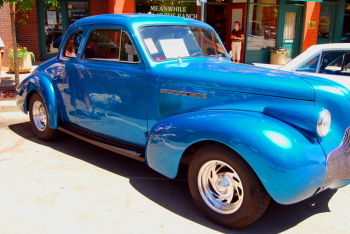 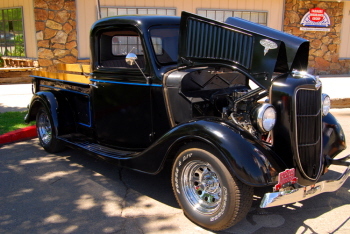 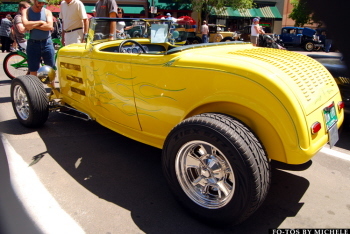 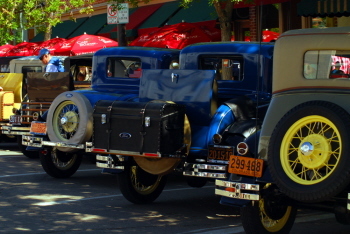 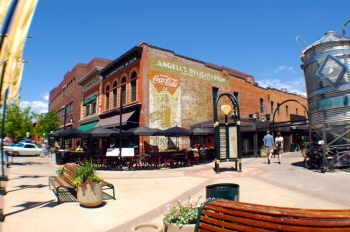 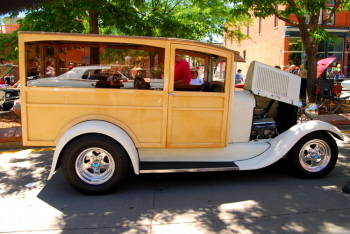 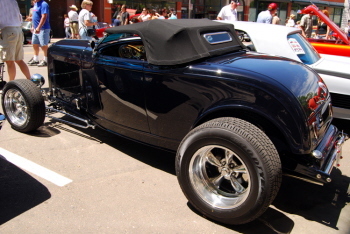 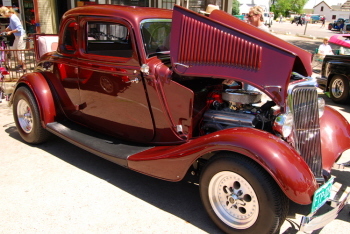 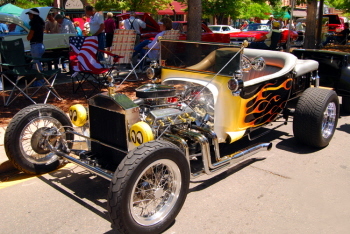 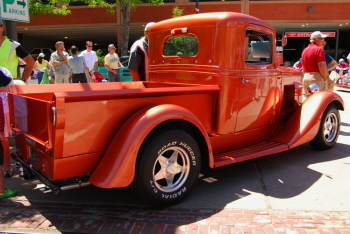 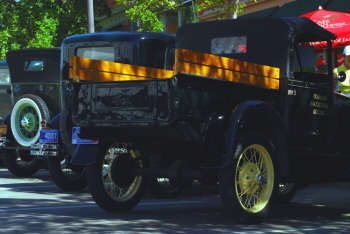 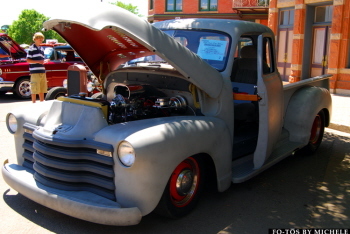 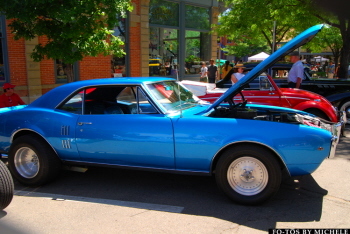 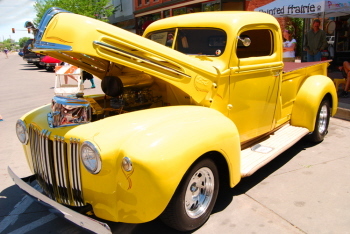 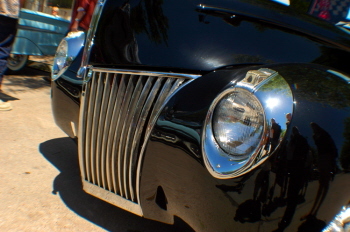 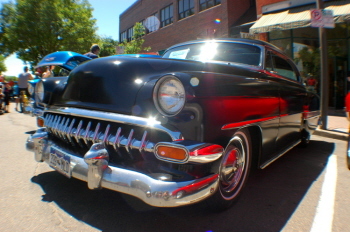 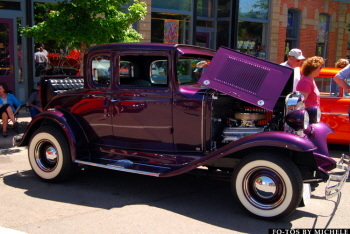 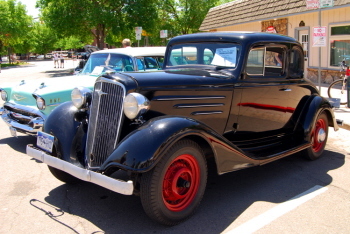 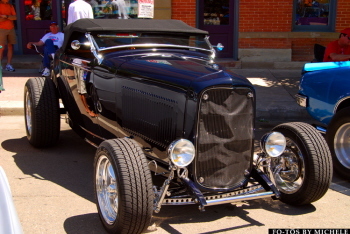 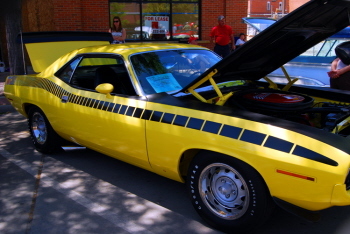 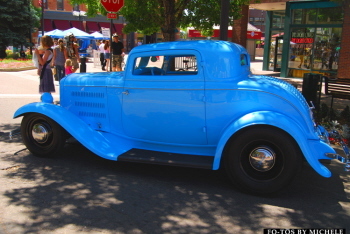 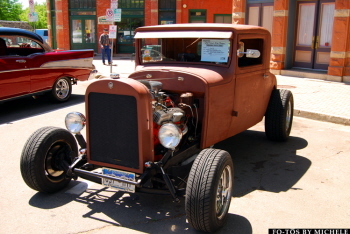 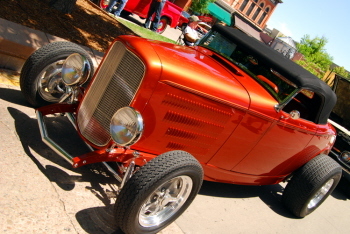 I was able to make it up to Fort Collins Colorado on June 9th for the Olde Town Car show. 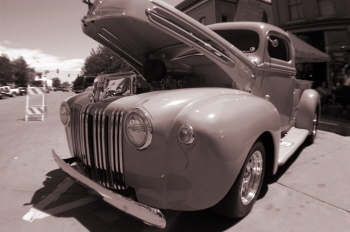 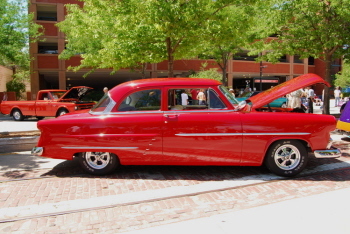 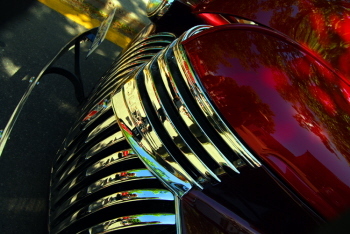 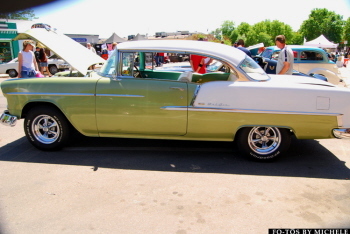 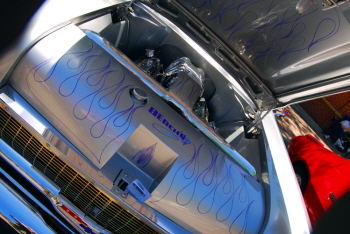 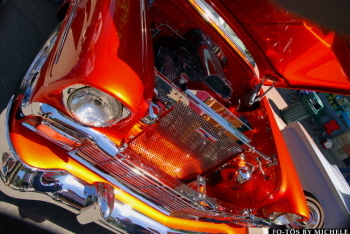 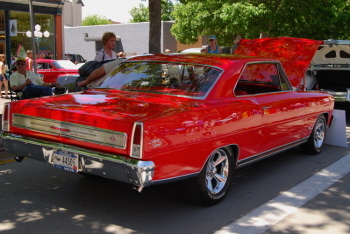 It was a great day and the downtown streets were filled with many beautiful cars and trucks. 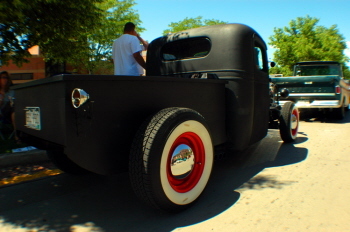 Looking forward to going again next year! 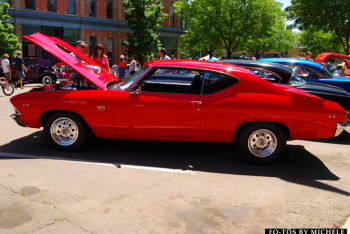 Thank you Michele for the pictures.